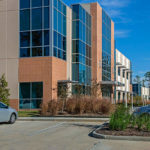 Browne McGregor Architects developed the master plan for the 10 acre Kuykendahl Professional Plaza in The Woodlands and provided architectural services for the first two buildings in the development. 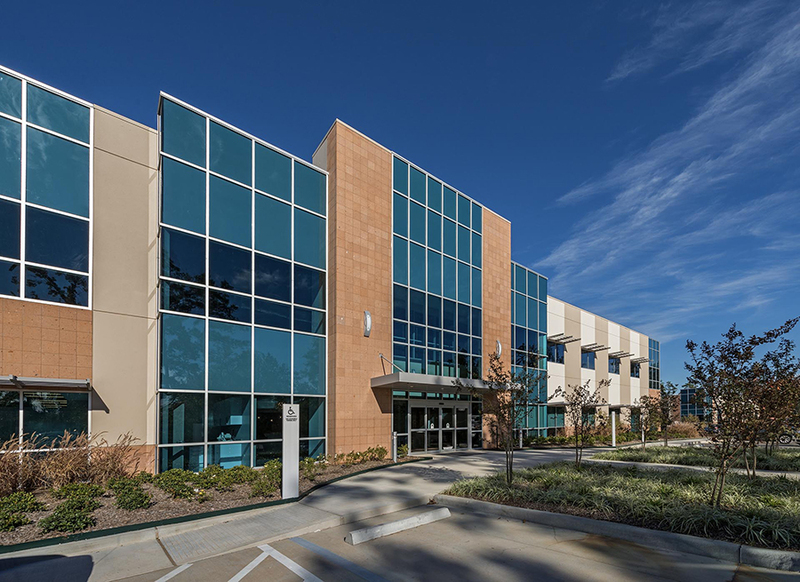 Building I is a single story, office building containing approximately 20,000 square feet for commercial office and medical office tenants. 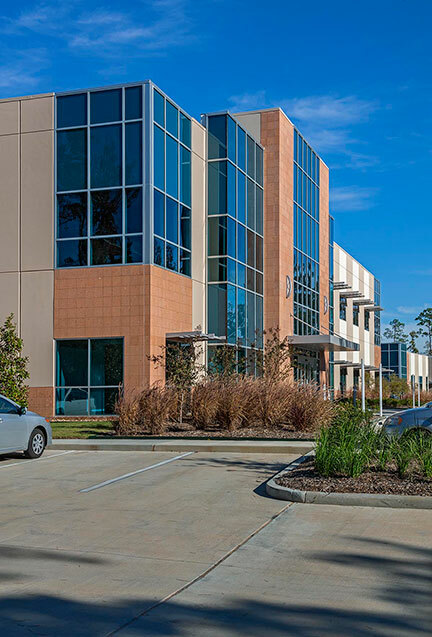 Building II is a two-story office building containing approximately 50,000 square feet for a similar tenant mix. Both buildings are concrete, tilt wall structures with stone accents and tinted, insulating glass. The exterior finish materials and colors are designed to relate to and complement the adjacent shopping center.